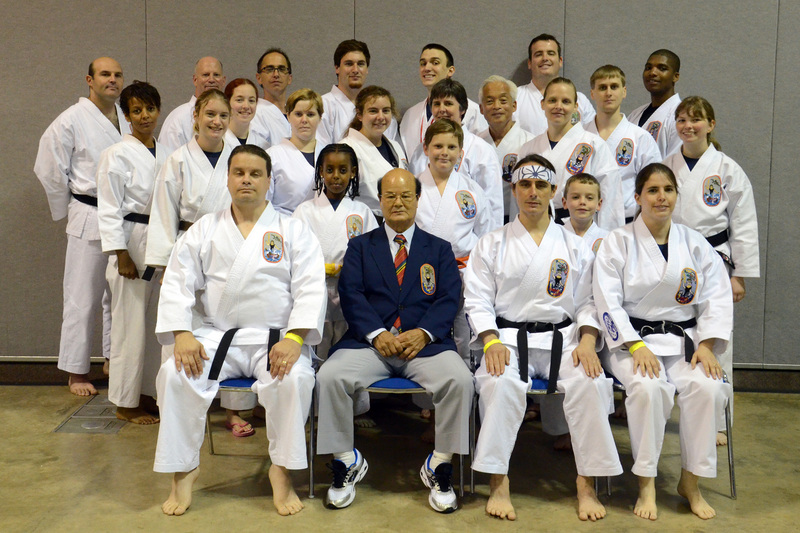 PSKC members brought home 2 1st place, 4 2nd place, and 11 3rd place awards from the IWKA 2013 World Championship Tournament this past July. Congratulations everyone! A PSKC Team Trophy will be added to the display case in White Building this fall.